The cost of lunches or dinners in restaurants. 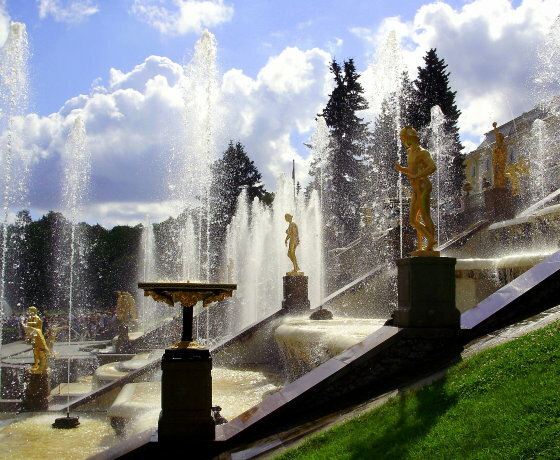 We deal with arranging private tours of Saint-Petersburg and Moscow in English. To come to Russia and to stay here every foreign guest has to get Russian tourist visa. We always offer our clients all necessary papers confirming they have a well-prepared tour program in both cities. Believe us, such documents help a lot to go through the visa-getting process smoothly. We arrange private sightseeing for land-based tourists. It is not important how long your holiday in Russia is we offer ready-made tours or you can ask for the customized sightseeing tour. We respond quickly to our guests’ enquiries and always offer ideas to improve their thoughts. We try to be prompt, provide enough information about the places they would like to visit. At the same time, we are quick to alter their daily itinerary to make maximum use of their limited time and to take our guests to the sights they are really interested in. 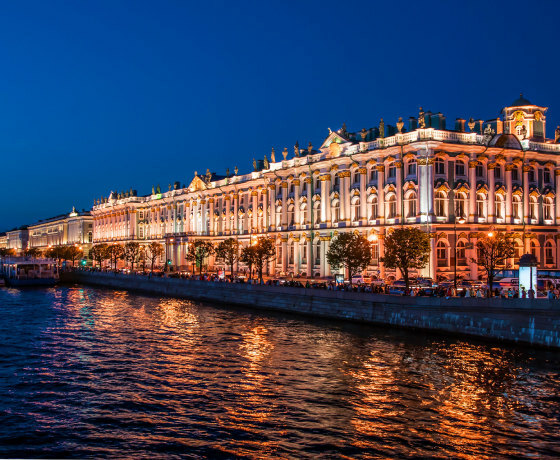 The most popular tours in St. Petersburg we run are the following, The Church on the Spilt Blood St. Isaac’s Cathedral Tour, St. Peter and Paul’s Fortress Tour, Pavlovsk – Palace and Park Tour. We arrange tours for various intensity. They will suit any visitor including people with special needs and families with little children. You can plan your itinerary in advance by e-mail with us and we will take care of every detail including transfers and accommodation. We are also ready to offer only transportation and the guide service if you are not interested in any of the tours. Booking a private tour with us you choose the things you would like to do and the time for them also. 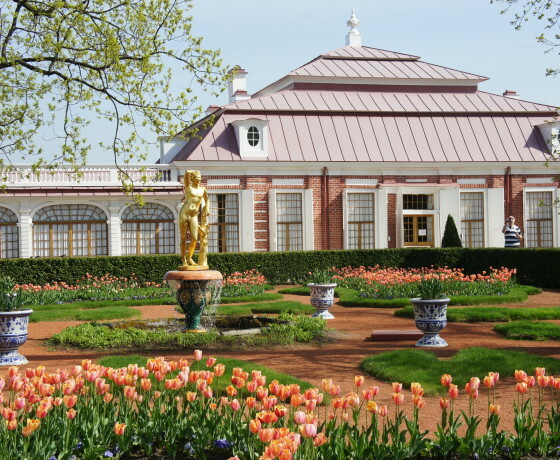 Within the tour you will get all the information you are interested in, as we have the best tour guides in St Petersburg that will answer any of your questions about the sights of Saint-Petersburg and about life in Russia. We specialize in tours that have some real Russian experience in them, such as Dinner in a Russian Family, Vodka Tasting, Leningrad Siege Museum, Pub Crawl Tour, Imperial Porcelain Factory Tour, Russian Museum of Ethnography Tour. With us you will not have to be in a hurry trying to see several sights within the limited time in a big group of tourists. We do our best to avoid lines in museums and are always happy to arrange your tour the way not to have any difficulties anywhere. Every time you feel tired we are ready to stop to have a cup of tea or coffee or some rest. Our choice of restaurants and cafes is always excellent because we try not to take our guests to touristic places. We would like our guests to have their meals where local people eat. Please remember we are glad to welcome every guest who is interested in sightseeing in St Petersburg!